I wish I could be there! I am so jealous! 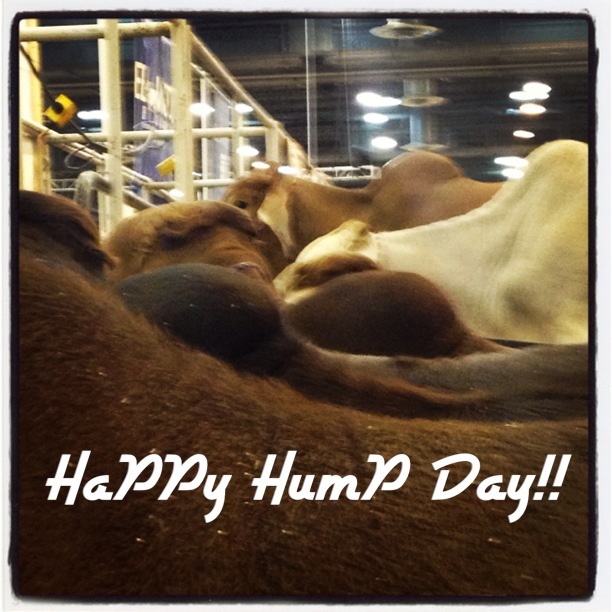 I love your hump day photos. My son showed Brahmans growing up. He is now in the military and gets such a kick out of the hump day commercials. I forwarded your photos to him. He will love them. Stock showing through The Texas 4H program was the best experience in my kids lives. He is now far away in Alaska and these photos will bring him a little bit of Texas and home. Thanks for the posts.